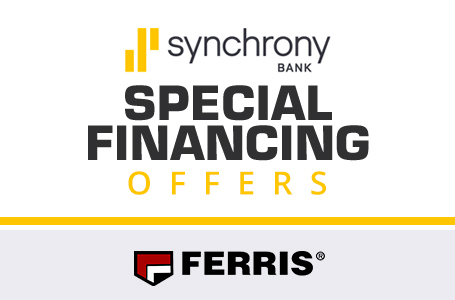 The IS® 700Z Series, with up to five feet of cutting width, is an amazing value! 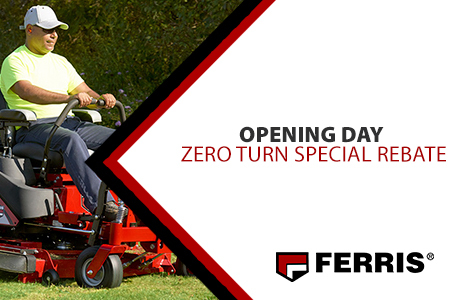 Featuring our patented suspension technology, iCD™ Cutting System, heavy-duty Hydro-Gear® drive system and up to 10 mph speeds this mower is full of features to increase the operator's productivity. 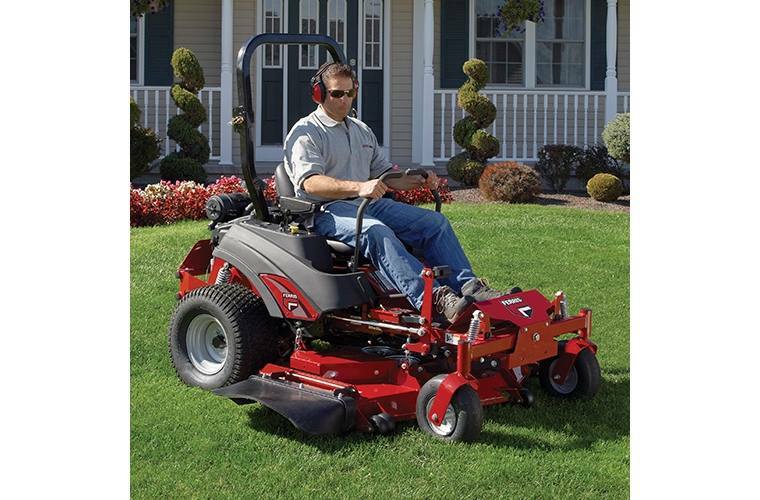 You'll mow more lawn in less time. 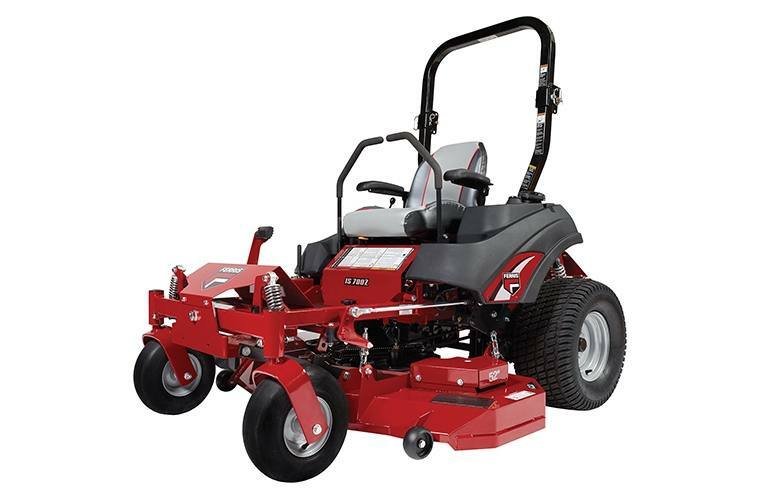 This model not only offers performance & operator serviceability with a commercial grade transmission, but you also get to choose between several powerful engine options. 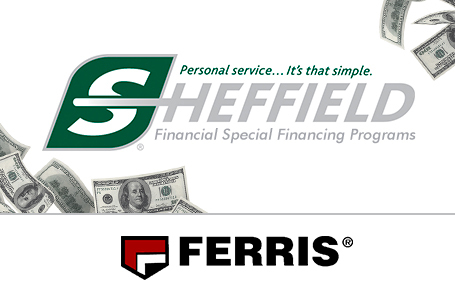 Take your choice of Vanguard™ 810, Kawasaki® FS730V EFI, Kawasaki® FS730V, Kawasaki®FS691V or for maximum power the Briggs & Stratton® Commercial Series engine. 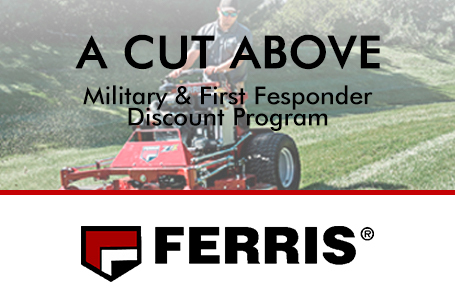 The iCD™ Cutting System with long-lasting Marbain® steel blades delivers maximum cutting performance and enhanced discharge through the generous deck opening. 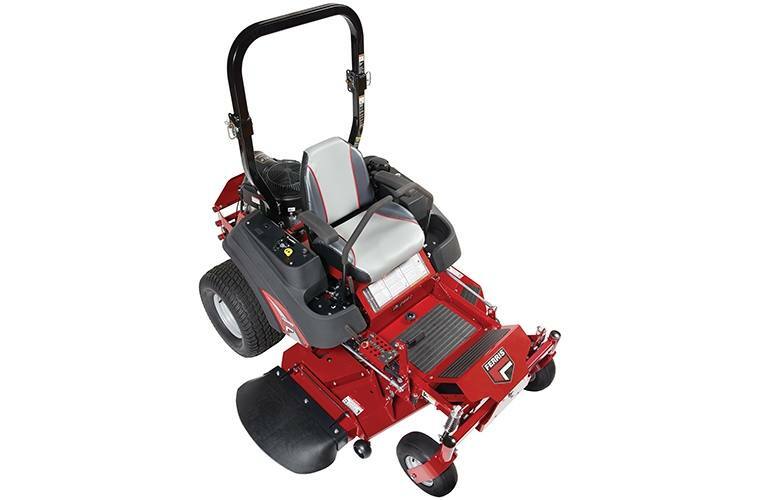 Choose between a 52" or 61" mower deck. NEW! Comfortable thicker 1" tubular steering control levers. 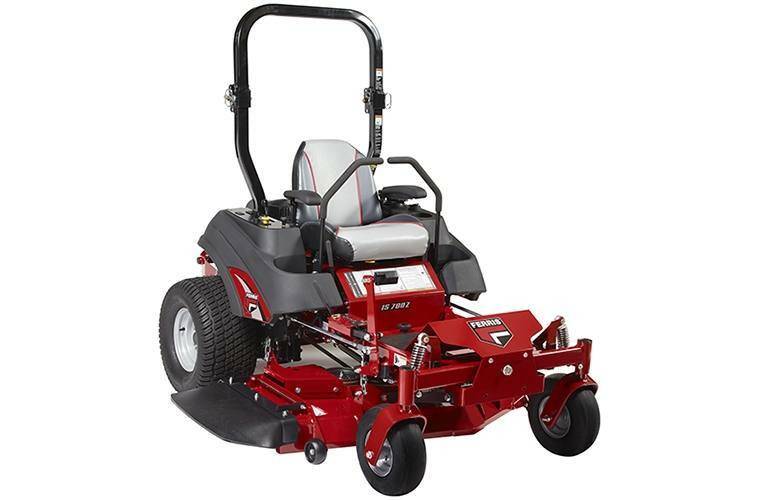 Equipped with front and rear suspension to deliver a refined ride and a more consistent cut at faster speeds. Mid-back sear features enhanced bolstering in sear, with armrests for added comfort and offers adjustable fore and aft positioning. Ergonomic control panel features cup holder and fuel gauge for operator convenience. Integrated Transmissions: Commercial Hydro-Gear® ZT-3400® transaxles are designed for high performance and are fully serviceable. Ergonomic Control Panel: Ergonomic control panel features cup holder and fuel gauge for operator convenience. Heavy-Duty Bumper: Heavy-duty bumper protects the engine while also allowing for easy service access. Controls / Safety Group: Seat activated engine kill, clutch safety switch, neutral and parking brake safety circuit/adjustable twin steering controls.